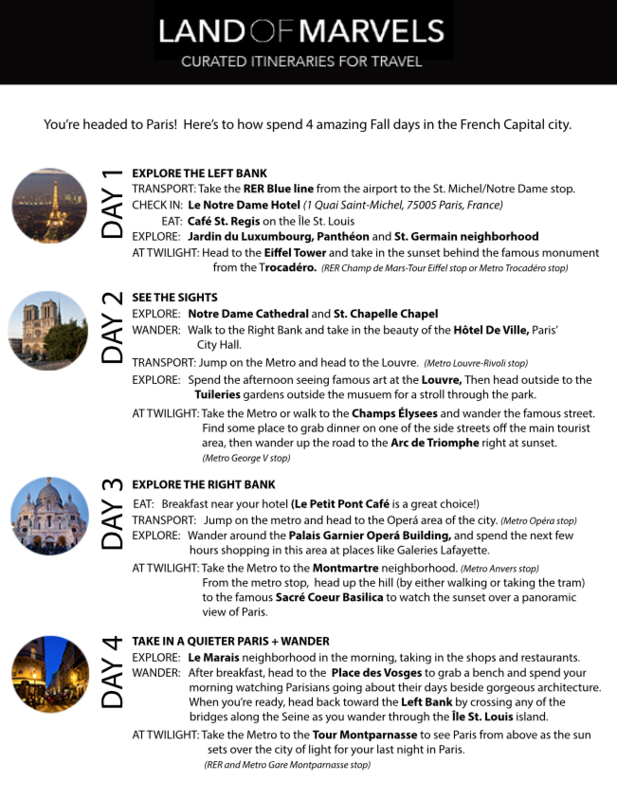 A custom itinerary for a 4 day Fall Itinerary through Paris! 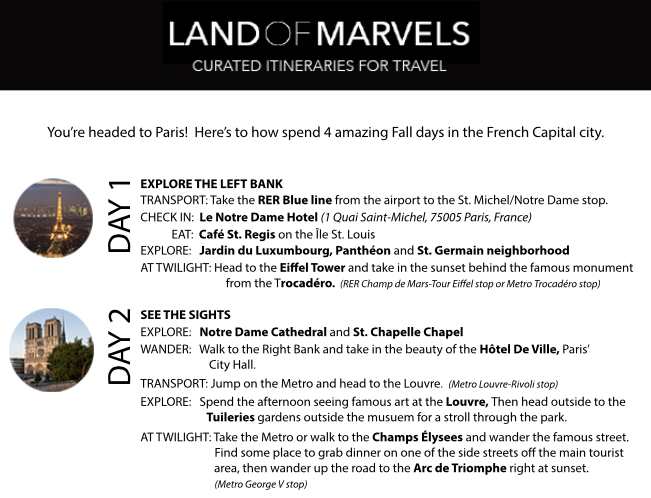 A custom itinerary for a 4 day Fall Itinerary through Paris! 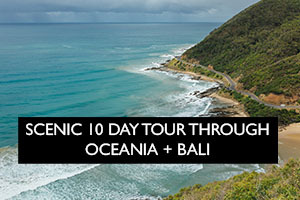 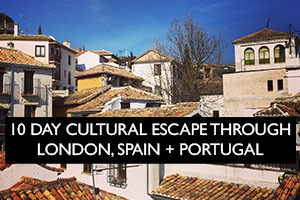 Download your itinerary today with all the information you’ll need to take this trip! 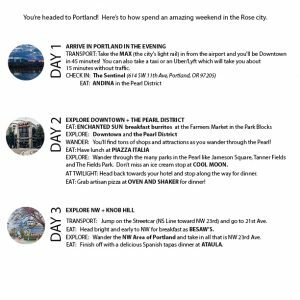 On the final payment page where it says ORDER RECEIVED, you’ll see a link below the product information to download this itinerary for your own travels.